At PicBuz, we specialize in using Photoshop clipping path technology in order to optimize your images. Put simply, clipping path techniques help create “deep etches” of your images. 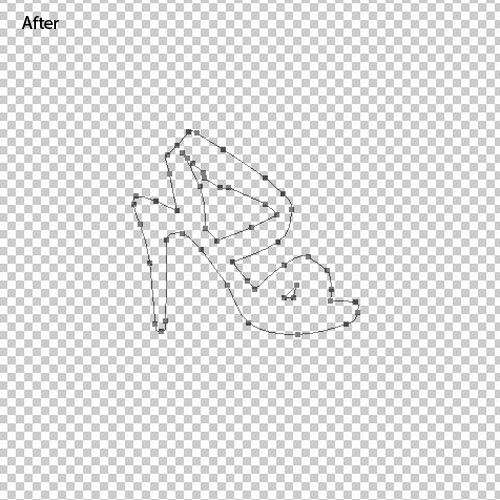 This means that an outline is created around your image so that the image can be seamlessly removed from its current background. If you’ve ever worked with a .png image that has a checked background that allows you to use the central image anywhere, this is an image that’s had clipping path done. When a deep etch has been created from your image, there’s only the centralized 2-D image that can quickly be placed on the background of your choice. To put it simply, this technology is kind of like the digital equivalent of cutting out an image from a newspaper or magazine, except with this technology, there are no jagged edges if it’s done right. In addition to being called a deep etch, the finished product is also called a closed vector path or simply a shape. Whatever the name, once this process is done, you’re simply left with the part of the image that you need for the project; everything else is completely discarded. Usually, this is the background, but sometimes it can support objects like bracings or display stands. It can even be simple objects like shadows. When this is done, you can even add in another more dynamic shadow later on. To Remove White Background From a Product Image or Any Objects. To Mask your images & remove background from a product image. To remove any background from a product image or put into white background. 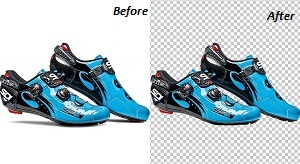 At Pic Buz, we have a team that has collective decades of experience working with Photoshop clipping path technology. This means that we have quite an established process when we’re making your deep etches. Our team utilizes the Photoshop Pen Tool, which can help make very accurate clips of the subject for our customers. We specifically zoom in very close to the subject image so that our clips can be laser-precise; most times, we zoom in as much as 300 percent in order to have as smooth of a clip as is physically possible. Before the clip is made, our artists create “anchor points,” which are used to help keep the shape of the object accurate. Typically, a typical image can use several anchor points, but our designers don’t overdo it either because having too many anchor points can cause shaping issues with the image. What Makes Our Work So Special? We use artisan-level designers. Sometimes, some companies completely automate the clipping path process; this often leads to inaccurate clips. At Pic Buz, everything is done by hand, and our team is filled with very talented designers that are experts at the Pen Tool so that you can have the most accurate clips possible. Unfortunately, automated tools simply aren’t advanced enough for accurate image path clipping; they are almost always imprecise, and you’ll often see pieces of the background that you wanted to remove, which will never be a problem when you trust your work to our team of professionals. We have adept designers that are agile, which means that we can do work for any client and any project. Our pricing varies by the project and amount of images needed, but contact us, and we can answer your questions. 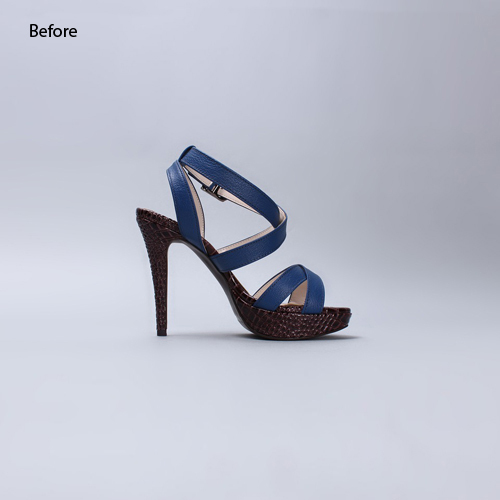 TEST THE QUALITY OF OUR PHOTOSHOP CLIPPING PATH SERVICE!